The ReedValley Olá Portugal! festival is set to take place this Saturday (10 June). We’ve been working closely with Mossel Bay Tourism during the planning of this event and are thankful for all their support. Executive Deputy Mayor Dirk Kotzé of Mossel Bay Municipality will be there on the day to open the festival and greet all our guests. 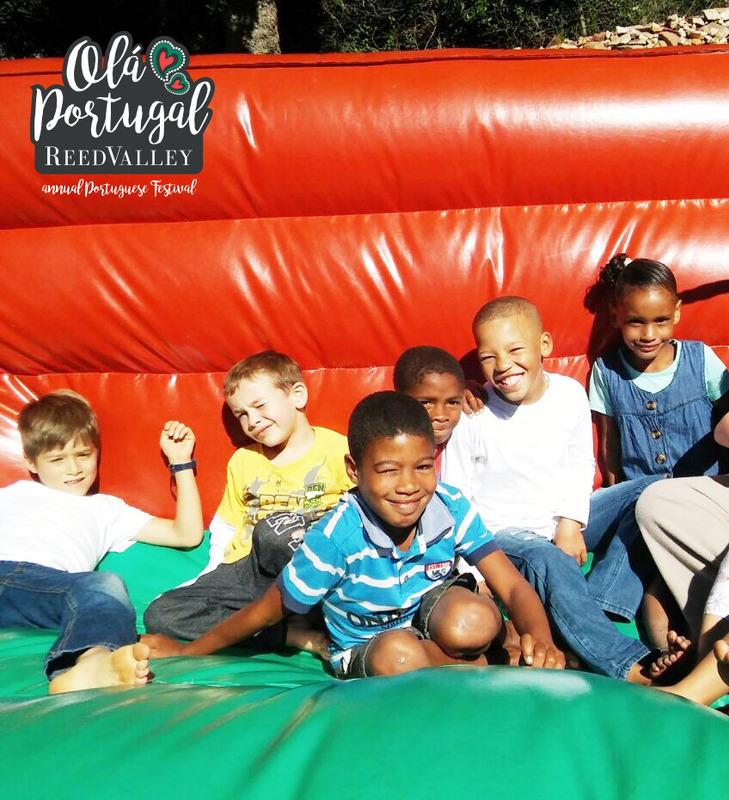 ReedValley is a family-friendly venue and we’ve arranged entertainment for young and old. The little ones can meet the latest addition to our family, Frikkie the pony, or challenge their friends in traditional Portuguese country sports. 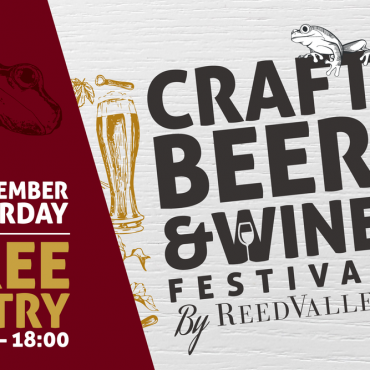 Mom and dad can relax to the sounds of live music provided by Petronel Baard over a glass of fine wine from Boplaas or Baleia wine farms or from ReedValley’s own export wine range. 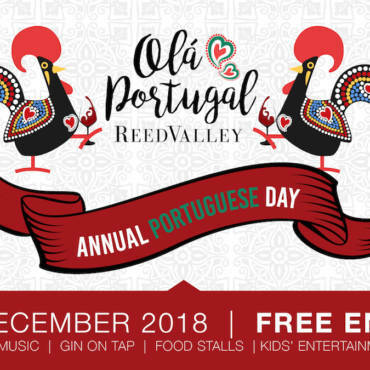 There will also be prizes on the day for the best-dressed couple that represents the Portuguese culture best. Entry to the event is free. Doors open at 10:00 and everybody is welcome!